Perry Mason is an American legal drama by Paisano Productions that ran from September 1957 to May 1966 on CBS. The title character, portrayed by Raymond Burr, is a fictional Los Angeles defense attorney who originally appeared in detective fiction by Erle Stanley Gardner. 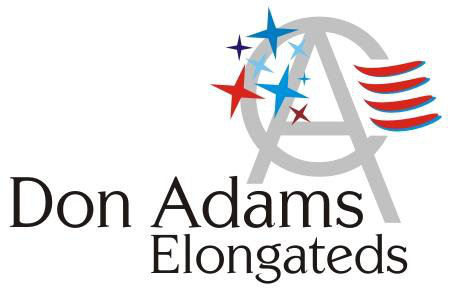 At one time, the show was television’s most successful and longest-running lawyer series. Another series starring Monte Markham as Mason ran from 1973 to 1974, and Burr returned as Mason in thirty made-for-TV movies that aired from 1985 to 1995.
uploaded by Perry Mason FULL. Perry Mason is a fictional character, a criminal defense lawyer who was the main character in works of detective fiction written by Erle Stanley Gardner. Perry Mason was featured in more than 80 novels and short stories, most of which had a plot involving his client’s murder trial. Typically, Mason was able to establish his client’s innocence by implicating another character, who then confessed. 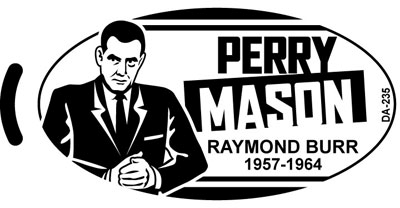 The character of Perry Mason was portrayed each weekday on a long-running radio series, followed by well-known depictions on film and television, including “television’s most successful and longest-running lawyer series” Perry Mason from 1957 to 1966 starring Raymond Burr; another series, The New Perry Mason starring Monte Markham, from 1973 to 1974; and 26 made-for-TV movies starring Burr filmed from 1985 to Burr’s death in 1993.